The Seahawks have a brand new member of the team! 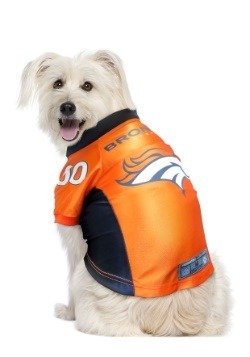 We hear he can run with the best of them, and he's agile enough to score touchdown after touchdown. He does have four legs after all! 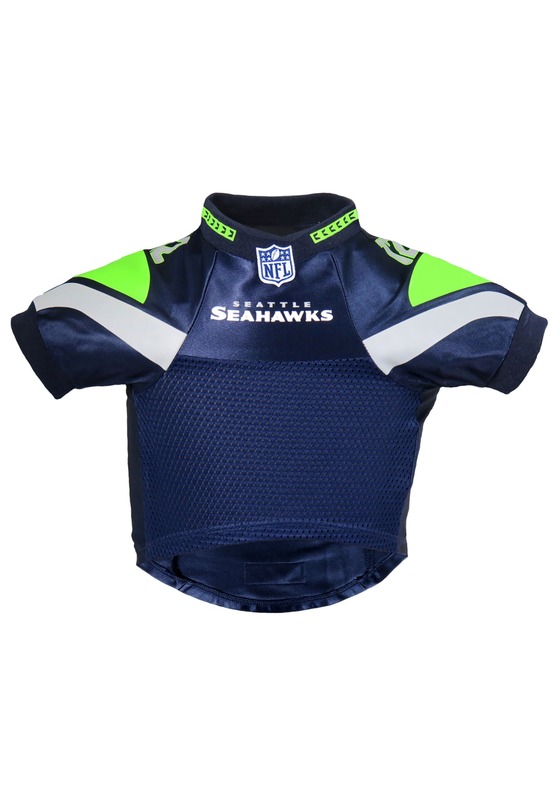 Yes, the secret's out, and the new player is your pet, because you got them this Seattle Seahawks NFL Premium Pet Jersey. 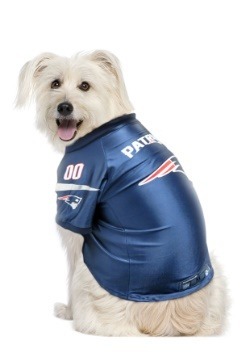 NFL officially licensed, this pet jersey is ready to make your four-legged friend a part of all your game day activities, if not securing him his own spot on the team! 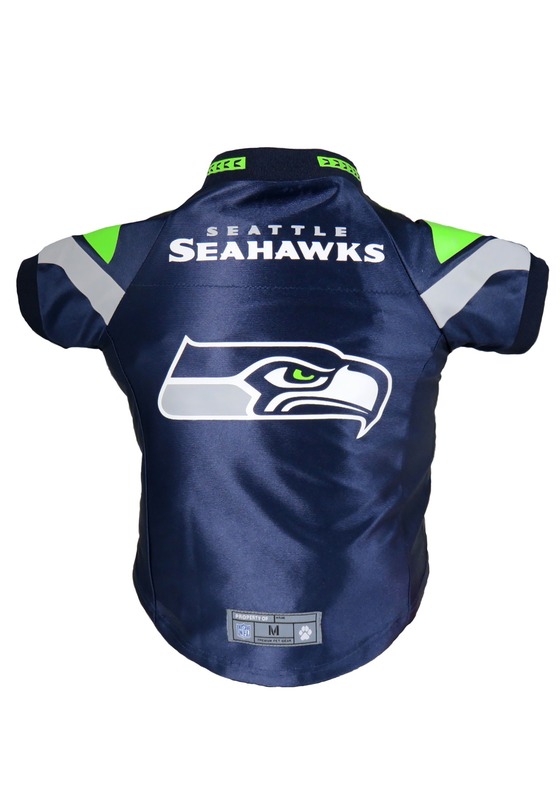 Printed with Seahawks logos, number 12, and styled just like the on the field gear the team wears, it will be just the style for any dog or cat. 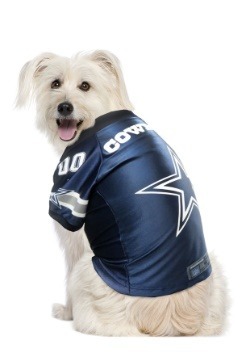 And with sizes extra small to extra large, we have a style that will fit almost every breed. 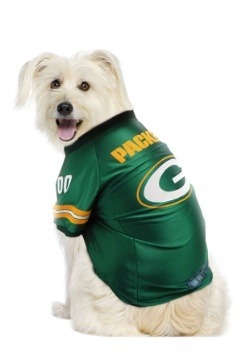 Check out our entire selection of NFL gifts to make sure your Sunday is as great as a touchdown celebration! X-Small - $27.99 Small - $27.99 Medium - $27.99 Large - $27.99 X-Large - $27.99 Only 9 left!